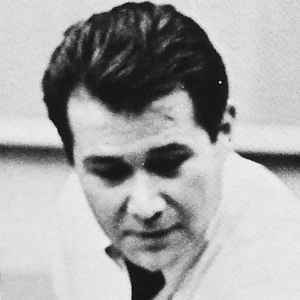 Began his career as A&R chief of Coral Records in the 1950s; in 1962, he joined ABC-Paramount Records to run the Impulse! label after its creator Creed Taylor was hired away by MGM to run Verve Records; he was A&R chief and head producer for the label from 1962 until 1968, and formed his own record label Flying Dutchman soon after. His last label was [I=Red Baron], which folded not long after his death in 1996. Thiele also was also a songwriter and arranger, he is credited with co-writing "What A Wonderful World." Thiele wrote a memoir about his life in music, What A Wonderful World: A Lifetime Of Recordings, published by Oxford University Press on May 4, 1995. Married pop/jazz singer Teresa Brewer. Father of Bob Thiele Jr., who is also a record producer. Please Note: Productions released after 1996 (unless they are reissues of either full albums or individual songs) are most likely to be those of his son, as he's occasionally credited without the Jr. suffix.